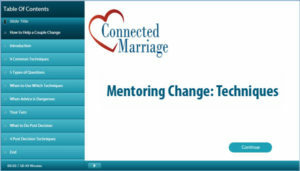 We teach a marriage education class for distressed couples twice a year. One couple told us this story. She didn’t tell her husband they were going to a marriage class. She just said they had a meeting at church. He was very surprised when they walked into our class for distressed couples. At the end of the 10 week session he said the he really enjoyed it and they have made a lot of progress in their relationship. He admitted that he would not have come if she had told them they were going to marriage class. Someone not wanting help has become so common, that we now talk about it on the first day of class. Couples don’t agree on the state of their relationship 75% of time. One person is unhappy and the other person doesn’t see the need for change. Funny, once we talk about this, it then seems to be OK for people to admit it. In a group setting, we will often have several of the people confess that they are only there to make their spouse happy. I bring this up because when we are training mentors we want them to understand that one person may be resistant to working on their relationship. I’ve come to expect it. One person may be looking for reasons to quit. They may not feel that they need help. I know that when we were having problems, I didn’t want to see a therapist. I felt we could handle it ourselves. Sometimes, they are embarrassed. My church is a mega church, so it’s easy to be anonymous. One woman told me how ashamed she felt when she walked into our class and saw a pastor that she knew. I used to attend a much smaller church and I know that a class for couples in need of repair at a smaller church would be too shaming. They may be defensive. Often, the couple is blaming each other for what is happening. So, defenses are raised. If only my partner was…. Usually, there is unawareness of the impact of their actions on their spouse. Part of the value of marriage education is to help raise awareness of the patterns of behavior. When we raise this awareness, couples come to understand that they can change and that they should change. 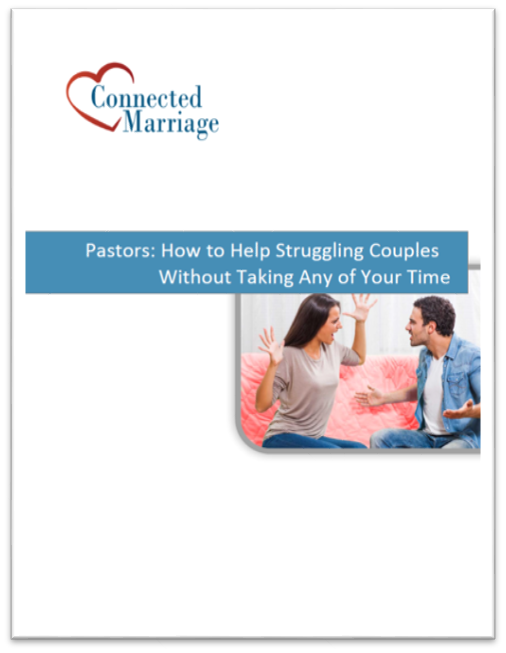 I ran into to one pastor who said that he had a 95% success rate in working with couples. I asked him for his secret. He said that he only works with couples where both of them are willing to commit 20 hours a week to homework and working the relationship. Otherwise, he won’t meet with them. I understand his limited time, but it seems to me like he’s leaving a number of couples behind. I think it’s better to work with people where they are at. The truth? Usually, someone doesn’t want to seek help. Let’s be honest. 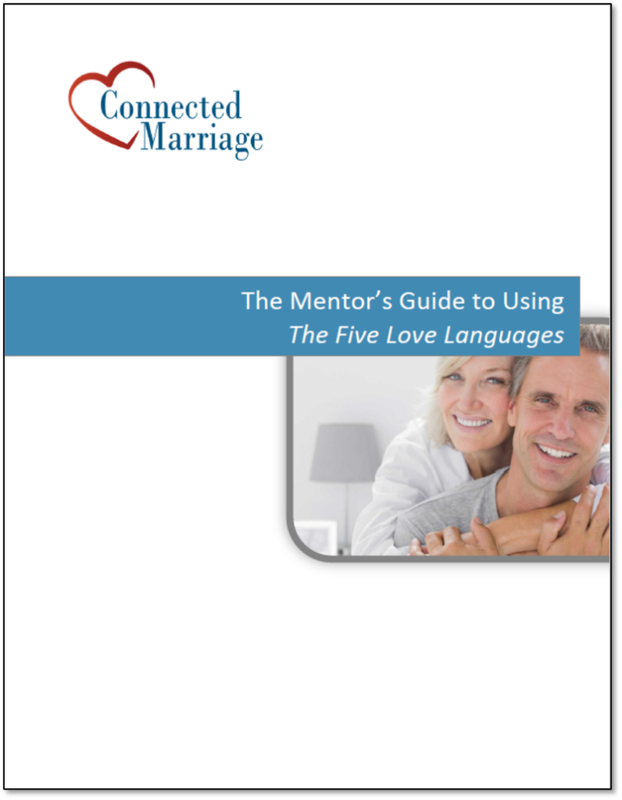 Call it marriage education – This seems less embarrassing than calling it mentoring or counseling. We’ve found that we get more engagement when we say this is education. Focus on what they want to focus on – What are they both willing to commit to? These are areas where there may be some willingness to change. Focus on safety – Sometimes, it doesn’t feel safe to open up. Anything that you can do to create a safe environment will help. That means not being judgmental, validating each person’s point of view and not jumping too quickly into solutions. Raise awareness of the need to change – Often someone isn’t aware of the consequences of their behavior. Raising this awareness can help them to commit to change. I’ll talk about how to do this in other posts. Be prepared when someone seems resistant. That’s a normal part of the process. I have also put this into a mini-course that I’m offering for free.